Plane crashes in the heart of the black community! 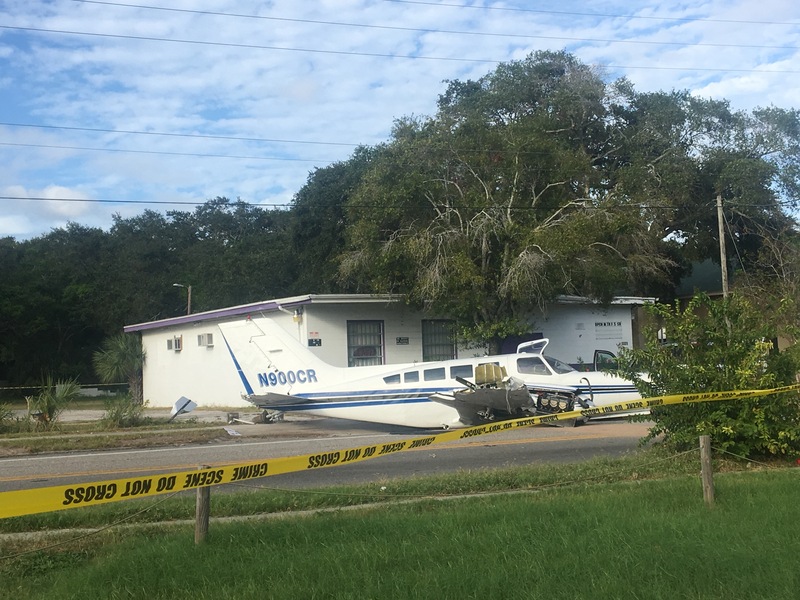 St. Petersburg, Florida—A plane crashed less than a block away from the Uhuru House on Wednesday, October 18, 2017 at 3:45pm. A total of 5 people were injured and 3 cars totaled. Amongst the three injured was an African woman and her grandson. One of the first things Hugo Chavez and his United Socialist Party of Venezuela did was to take back control of the Venezuela’s oil resource, upon which the entire economy of Venezuela depends. 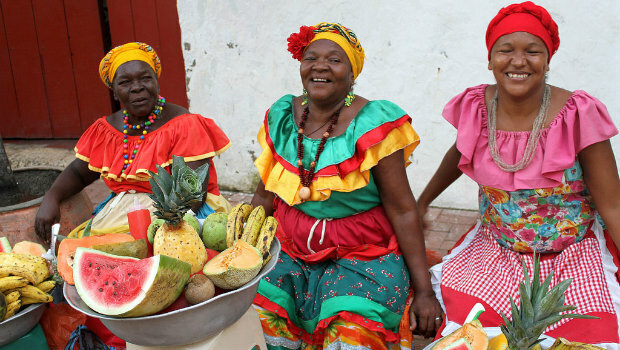 This month, Colombia celebrates its 207th year of ‘independence’ from Spanish rule on July 20. 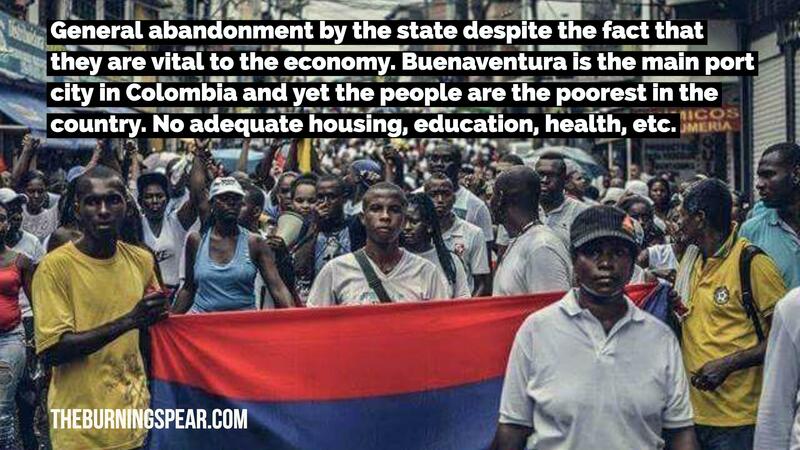 However, two months ago (on May 10 and 16, respectively), the colonial crisis in so-called Colombia deepened further when African and Indigenous people in the looted states of Choco and Buenaventura along the Pacific coast went on strike against the State. They are protesting the colonial conditions forcibly imposed on them for hundreds of years. This strike has spread to other parts of the country, including Medellín, Cali and Bogotá, where hundreds of thousands of workers and teachers have started strikes of their own in the same vein.